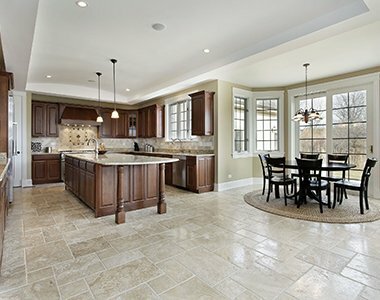 Looking For A Top Rated South Salt Lake Carpet Cleaning Service or Flooring Installation ? We have more than 100 five star reviews on Google and Facebook. Our goal is to make sure each of our clients are nothing but five star satisfied. 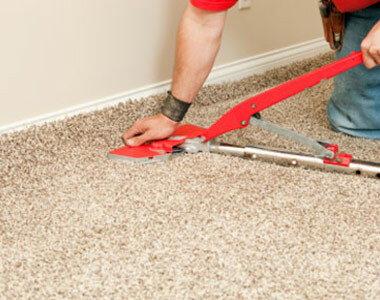 We have been cleaning carpet for more than 30 years. We've invested into the best equipment and education to give you the cleanest softest carpet. 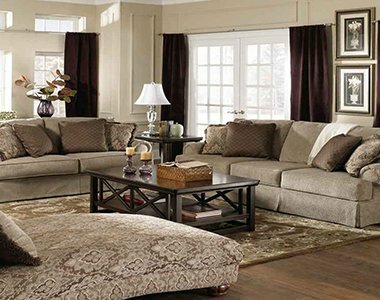 Before you call ANYONE about cleaning your carpets, let us prove to you how satisfied you’ll be by choosing us. You’ll be thankful and so will your carpet!